Jeff Stinco is a canadian musician best known as the lead guitar player in the pop punk band Simple Plan. 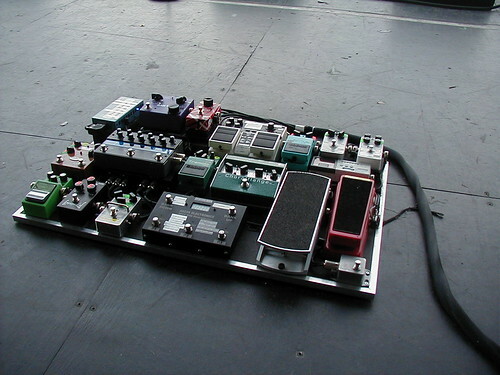 Jeff has a pretty large pedalboard and guitar rig. Let's look at some of the gear and equipment that has been seen in Jeff's guitar rig.